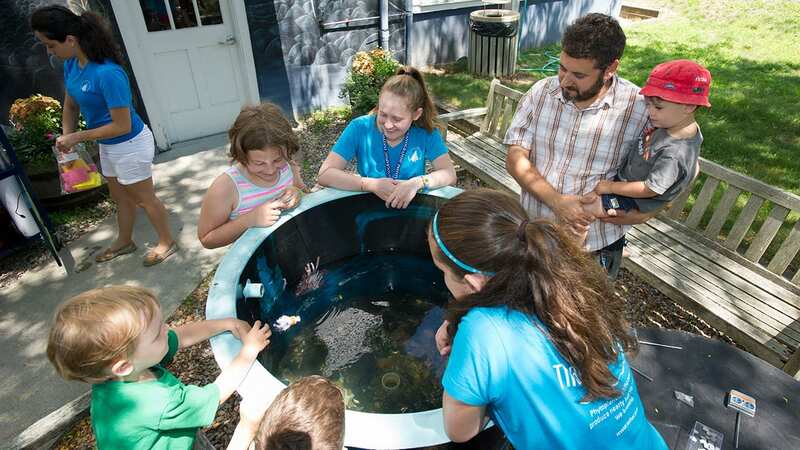 Dive into ocean discovery at Woods Hole Oceanographic Institution. Explore our historic seaside village campus that is home to the world's largest community of ocean scientists and engineers. 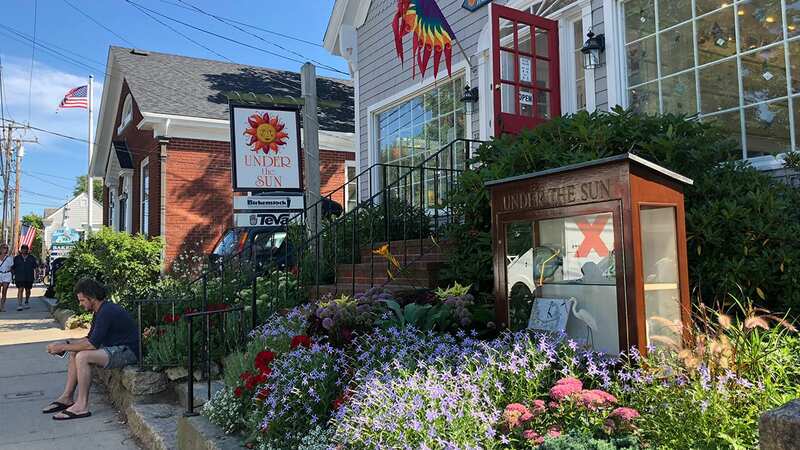 Take a walking tour, visit our discovery center, browse the gift shop, and check out our events. 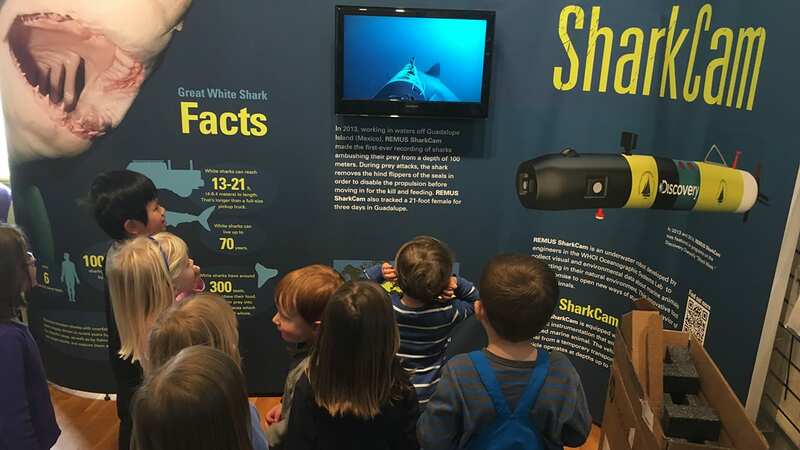 Immerse yourself in the research that happens here through interactive video, sound, and scale models of our ocean exploration vessels. Get started here. 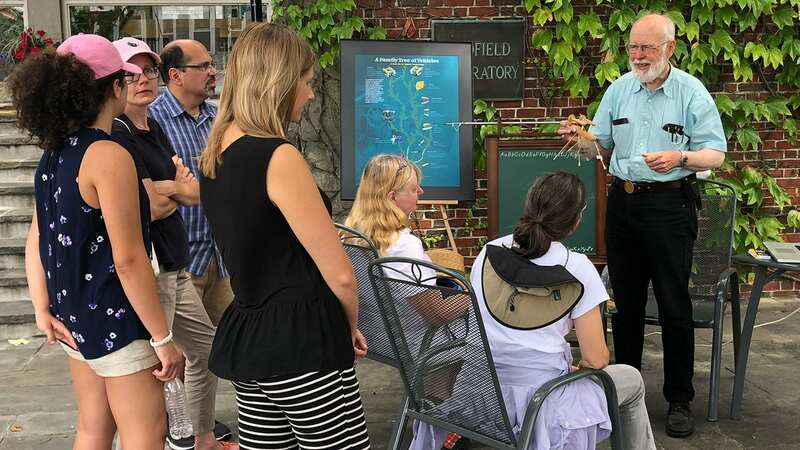 We offer tours, maps of Woods Hole Village, information about research at WHOI, and up-to-date schedules of lectures and events. 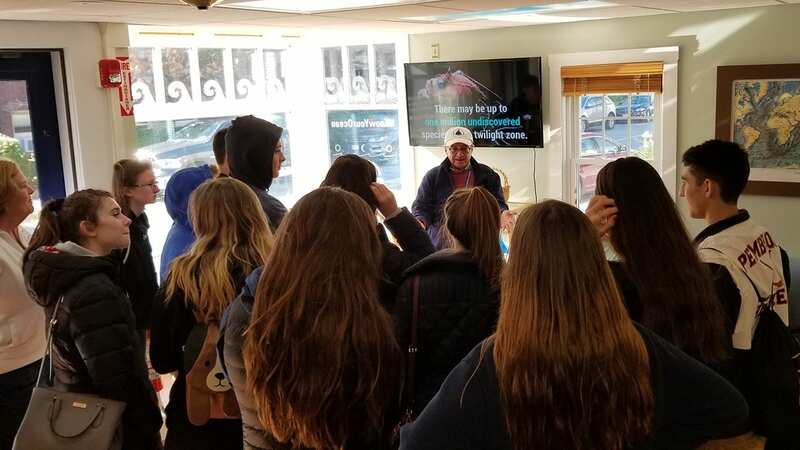 Find out about events and happenings at WHOI and in the Woods Hole area. Get directions to the Institution and in depth maps of the campuses. 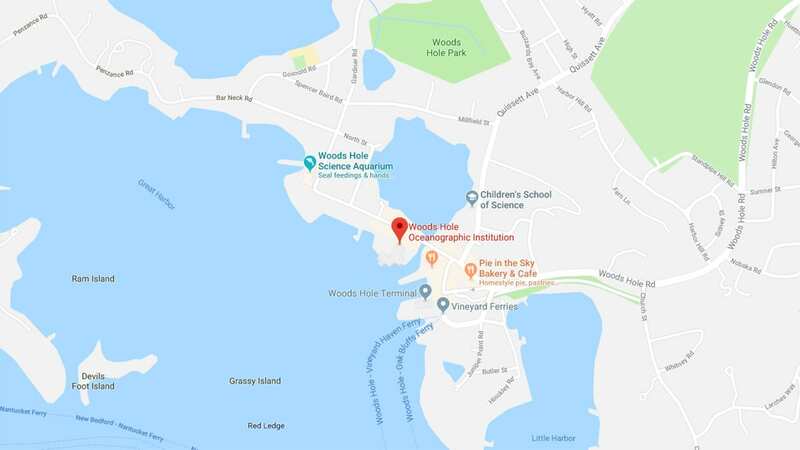 Learn more about Woods Hole and its scientific community. 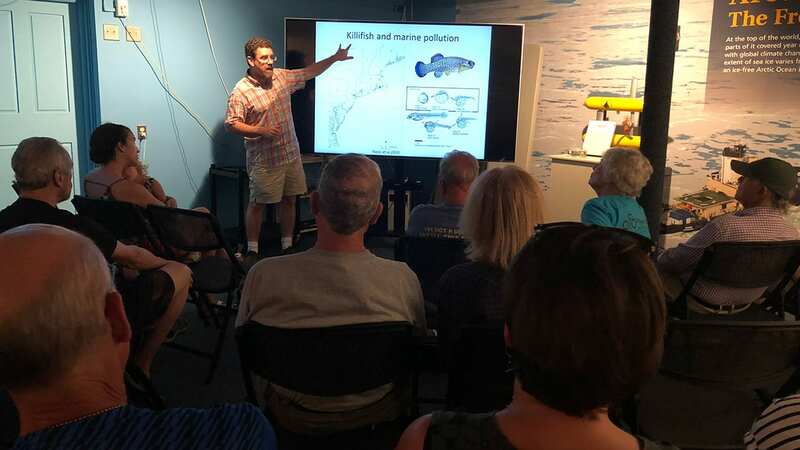 Talks by WHOI scientists, techs & students about what they do and why it matters. 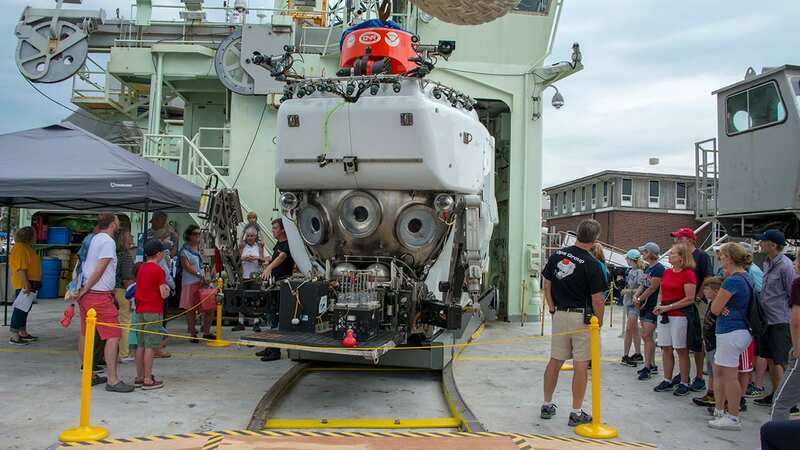 Get your questions answered by ocean science and engineering experts. Hands-on science for kids of all ages. 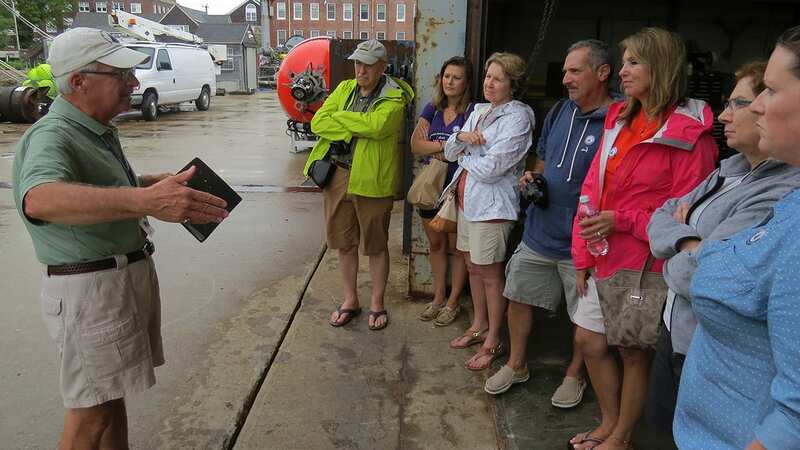 Guided tours of the WHOI dock area and other restricted village facilities. Contact the WHOI Visitor Center at (508) 289-2252 or information@whoi.edu or come visit us at 93 Water Street in Woods Hole.